A vinyl fence is perfect for the fence-care beginner. Resilient and waterproof, a vinyl fence won’t receive damage in months with heavy rains or other moisture-related weather. They’re also easy to clean, in the event of dirt and leaf buildup, and make the perfect fencing option if you need to fence a pool or hot-tub area. You can splash and play all you want, and your fence will be standing strong. A great choice for pet owners, an aluminum fence will ensure that your furry friends won’t escape your yard through sizable slats. It will also help to keep any unwanted visitors out of your yard, whether it’s wildlife or human intruders. Aluminum fencing won’t rot, but you will still need to upkeep the fence to avoid any buildup of rust or other environmental damages. 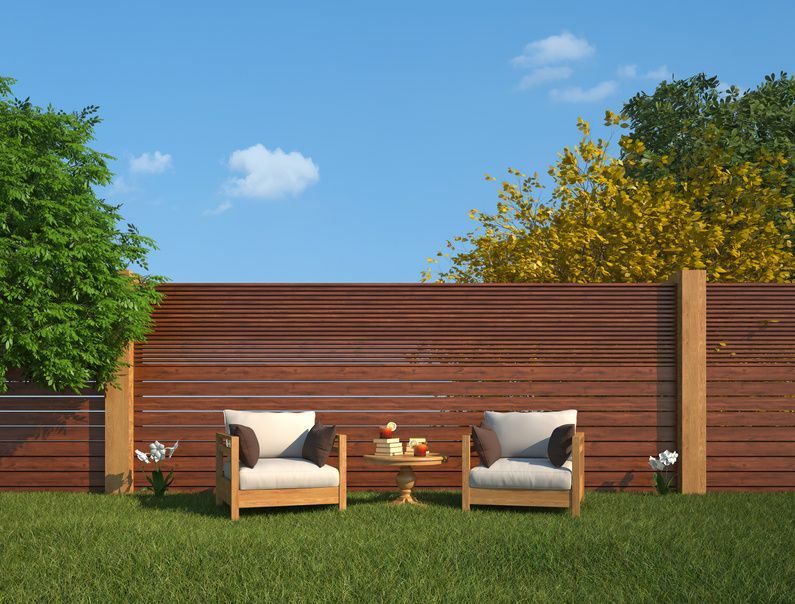 A wood fence is usually installed as a privacy fence, which will help to shelter plant life from inclement weather, as well as keep your pets or children safely inside your yard’s perimeter. Wood fences require special care, due to the possibility of wet or dry rot in the wooden fence posts. In order to avoid rot, make sure you keep your wooden fence clean, and rake away leaves and debris from the base of the posts. So visit your local fence installation company today, and find out which type of fence is right for you.